Any guesses on which celebrity posted this ADORABLE throwback? 6. 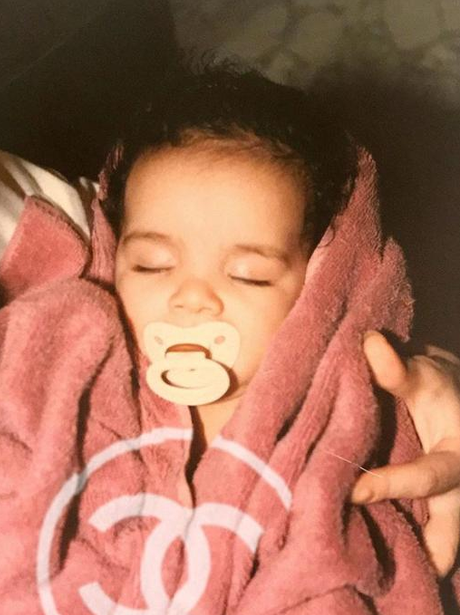 Any guesses on which celebrity posted this ADORABLE throwback?